Happy Halloween! 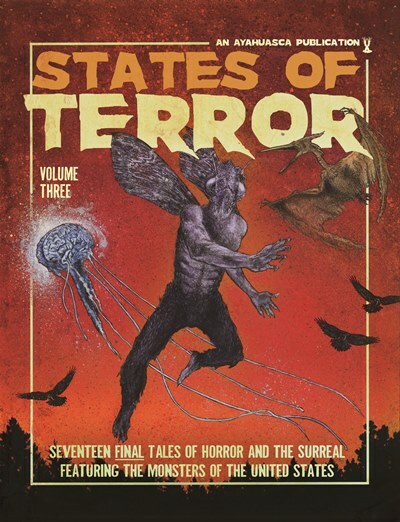 In a post three years in the making, we are proud to present the third and final volume of States of Terror! Get your copy today and complete the trilogy of terror for your bookshelf!